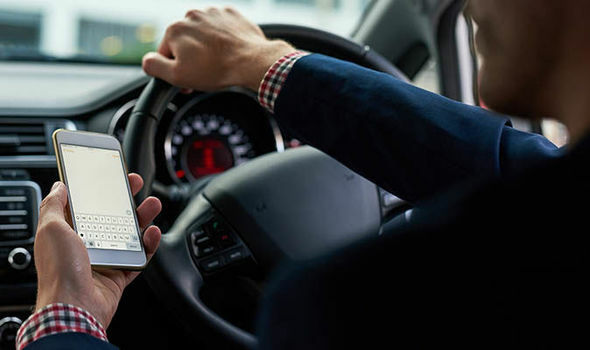 Phone driving laws EXPLAINED – Can you use it as a sat nav or while in the passenger seat? MOTORISTS can face hefty fines for being caught using their mobile phone while behind the wheel of their car. Here’s what the rules are and why you may be fined.